Looks like you’re shopping for a new house—congratulations! We are excited to guide you through this process. There’s nothing we love more than matching our clients to their perfect home. Before we begin searching together, there are a few things that need to be addressed. This checklist will set you up for a successful, low-stress search. Once this is done, we get to focus on the fun part (READ: FINDING YOUR DREAM HOME). They’ll be the person who schedules viewings for you, and we’d be happy to answer any questions or connect directly with them. If you’re not signed up with an agent, we can help you directly! Have you begun discussing financing options with a LENDER? Pre-approval is essential before we start working together. It will also help sellers see you as a strong buyer. We have a team of local lenders that can help you through this process whether your budget is $100,000 or $10,000,000. Lucky you! All you need to do is obtain a letter from your bank stating that you have the funds available for your ideal price range. An Understanding of the PROCESS: The more informed you are the easier the buying process will be. That is why our Buyer Specialist not only helps you purchase your dream home, he also teaches free seminars to help people go from renting to owning. Whether it is your 1st time or 5th time, we will make sure you understand the process inside and out. Thinking of purchasing your first home? Not sure what your next steps are? NO PROBLEM! We’ve put together the Ultimate 1st Time Homebuyer seminar for you! Ready to Sell Your Home? You’ve come to the right place! Our experience, technical expertise, top-notch communication, and award-winning professionalism, translates to results. Ali Goodwin and her Team are delighted to offer cutting-edge marketing approaches when listing your home, and look forward to the opportunity to work with you to create a successful, results-driven home listing that reflects your property’s distinct character and resonates with targeted buyers. To get started, book an appointment for your FREE Certified Market Analysis of your home. 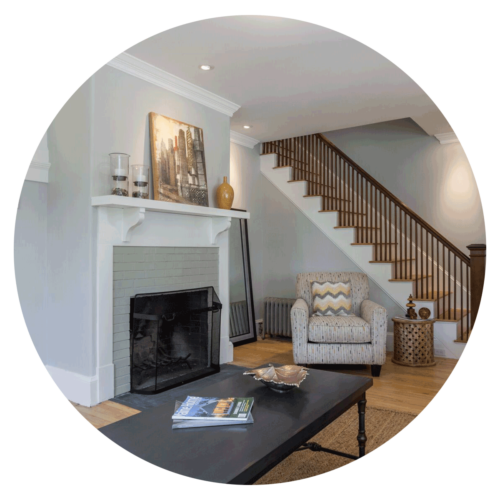 Our in-home consultation allows us to see your home through the buyers eyes, assist you with your “to-do” list for getting your home market-ready, discuss the benefits of professional staging and photography, and educate you on out proprietary listing process. 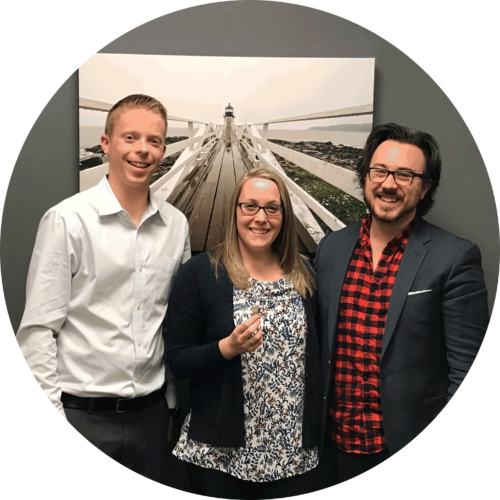 Let the team at Haven Homes & Lifestyle at Keller Williams Coastal Realty provides the seamless working relationship that you’re looking for in a world-class real estate agency.